Badminton was known in ancient times; an early form of sport played in ancient Greece and Egypt. 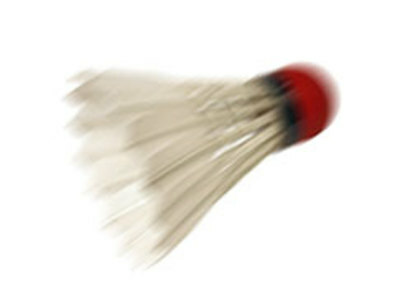 Badminton came from a game called battledore and shuttlecock, in which two or more players keep a feathered shuttlecock in the air with small rackets. The earliest known disc object to be thrown around was the chakram, which was used as a weapon in ancient India. In later times, flying discs were used for recreational purposes. The clay target used in trapshooting, almost identical to a flying disc in shape, was designed in the 19th century. 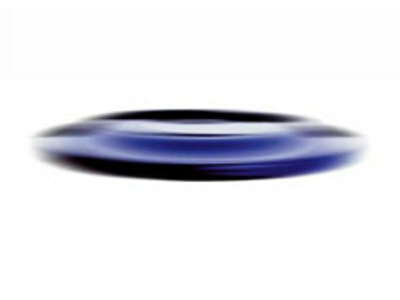 The modern day era of flying discs began with the concept of designing and selling a commercially-produced flying disc.